wannwo has no other items for sale. 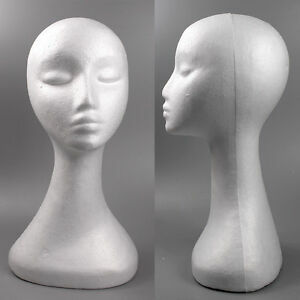 1x White Neck Polystyrene Head. Circumference of Head (around forehead)- 50cm. Product Show. Very Light In Weight. Immediate payment of AU $7.01 is required.